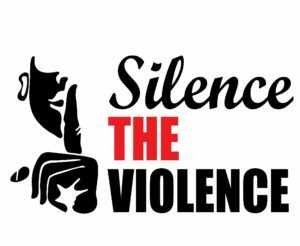 Please join us for a screening of the film, Silence the Violence. Created by youth from Family Matters, this film shines light on the persistent issue of violence in our community and provides audiences with ways to promote peace. A panel discussion will follow the film.